According to an FBI report, 58.3 percent of burglaries in the United States involved forcible entry. A typical burglary lasts for about 8 to 12 minutes and, on average, a burglar will break into a home within 60 seconds. Common security methods include never hiding extra keys outside, never turning off all the lights, applying small CCTV stickers on doors, and keeping good tabs with neighbours. Wireless security cameras are becoming more and more popular in the consumer market, being a cost-effective way to have a comprehensive surveillance system installed in a home or business for an often less expensive price. Wireless cameras are also ideal for people renting homes or apartments. Since there is no need to run video extension cables through walls or ceilings (from the camera to the receiver or recording device) one does not need approval of a landlord to install a wireless security camera system. Additionally, the lack of wiring allows for less "clutter," avoiding damage to the look of a building. A SECURITY ALARM is a system designed to detect intrusion - unauthorized entry - into a building or other area. Security alarms are used in residential, commercial, industrial, and military properties for protection against burglary (theft) or property damage, as well as personal protection against intruders. Security alarms in residential areas show a correlation with decreased theft. WIRELESS SECURITY CAMERAS are closed-circuit television (CCTV) cameras that transmit a video and audio signal to a wireless receiver through a radio band. Many wireless security cameras require at least one cable or wire for power; "wireless" refers to the transmission of video/audio. However, some wireless security cameras are battery-powered, making the cameras truly wireless from top to bottom. 32 outdoor cameras that take home security seriously - CNET. 50 Best Smart Home Security Systems - "The Top Home Automation Products for Monitoring & Securing Your Home." Alexa can control your home security system - "Amazon's framework can arm your system with just your voice." Amazon buys Blink in a bid to beef up its connected home lineup - engadget. 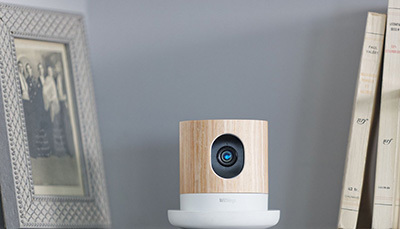 Amazon Cloud Camera review - Wired. Amazon will install a full smart home security system for you - "You'll only have to pay once, and packages include the installation fee." 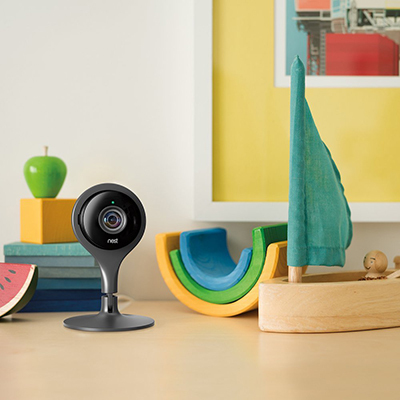 Best Home Security Cameras of 2018 - PCMagazine. best home security system - "SimpliSafe takes top honors." best home security systems - Digital Trends. 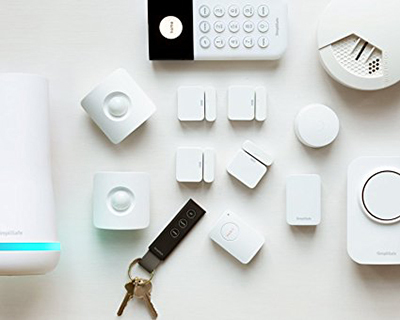 best home security systems you can buy - Business Insider. BEST INDOOR HOME SECURITY CAMERA YOU CAN BUY - The Verge. best smart doorbell camera - "It's between Ring and Nest." Best Smart Home Security Systems of 2018 - PCMagazine. Canary Smart Home Security Device review - CNET. Canary’s smart home cameras now have better person detection & smarter notifications - The Verge. Closed-circuit television - (CCTV), also known as video surveillance, is the use of video cameras to transmit a signal to a specific place, on a limited set of monitors. Home Alone, With a Spy Cam - "Smart devices make it possible for parents to keep close tabs on their latchkey children, but is it really a good idea?" Home security - is both the security hardware in place on a property as well as personal security practices. Security hardware includes doors, locks, alarm systems, lighting, motion detectors, security camera systems, etc. that are installed on a property; personal security involves practices such as ensuring doors are locked, alarms activated, windows closed, extra keys not hidden outside, etc. Kasa Smart’s new outdoor security cam & smart Wi-Fi plug are available for preorder - The Verge. Logitech Circle 2 review - Tom's Guide. 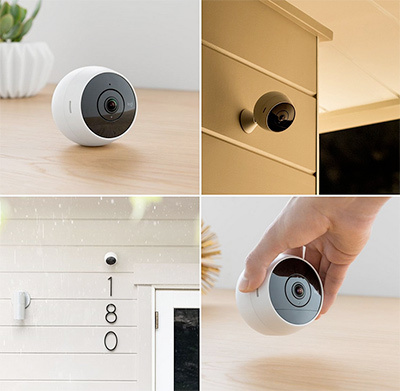 NEST CAM OUTDOOR & NEST CAM IQ INDOOR review - Wired. Netatmo Welcome review - Tech Advisor. 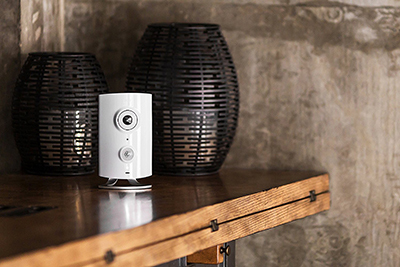 Netgear’s Arlo 2 is a capable home camera system - The Verge. RING ALARM REVIEW: SIMPLE, CHEAP HOME SECURITY - The Verge. 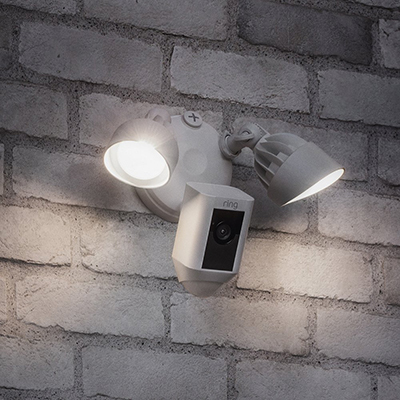 Ring Floodlight Cam Review & Rating - PCMagazine. Security alarm - system designed to detect intrusion – unauthorized entry – into a building or other area. THE BEST HOME SECURITY SYSTEM YOU CAN INSTALL YOURSELF - "Secure your home without breaking the bank." Wireless security camera - closed-circuit television (CCTV) camera that transmit a video & audio signal to a wireless receiver through a radio band. Withings Home review - CNET. Wyze Cam Pan offers robust security for just $30 - engadget. 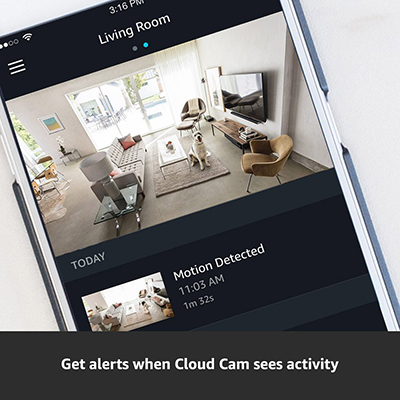 Amazon Cloud Cam - "Indoor Security Camera, Works with Alexa." arlo 2 camera security systems - since 1996. All models. Canary - "The smartest way to stay secure." A complete security system in a single device. Keep an eye on the front door, backyard, and everything in between. 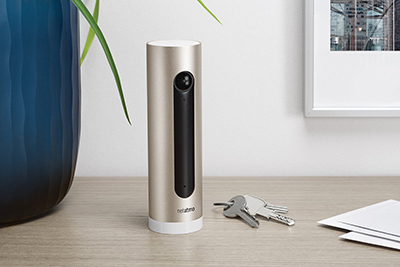 Canary takes the stress out of home security. All models. 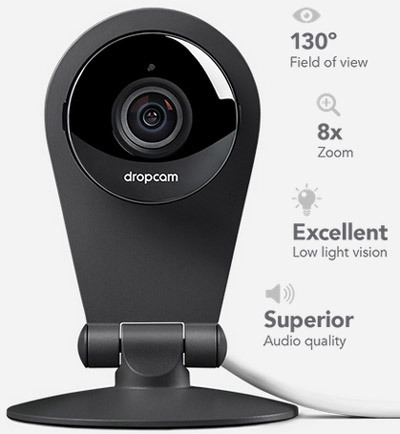 Dropcam - "Wi-Fi Wireless Video Monitoring Camera, Works with Amazon Alexa." Logitech Circle 2 - since 1981. Home security cameras. All models. Nest Home Security System - since 2007. 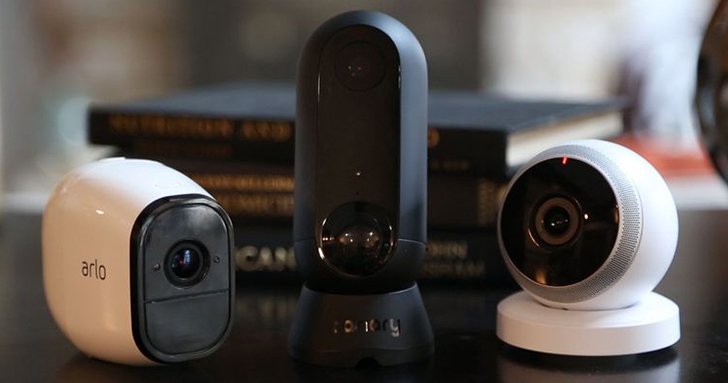 "Meet the Nest Cam family." Security camera. Pet cam. For everything you need, there’s a Nest Cam. Piper - "Smart, elegant security and home automation." Home security and automation device with HD camera, environmental sensors, and Z-Wave home automation abilities. All models. 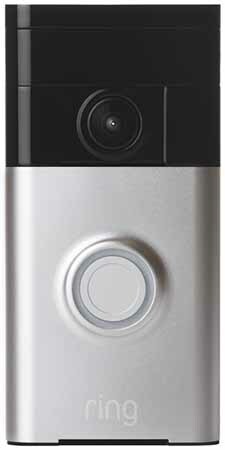 Ring Wi-Fi Enabled Video Doorbell - "Never miss a visitor. With Ring, you're always home." 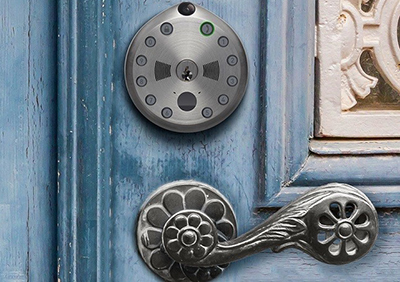 Ring video doorbell for your smartphone. 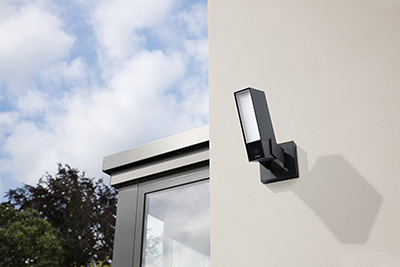 Ring Floodlight Camera - "Motion-Activated HD Security Cam Two-Way Talk and Siren Alarm." Samsung Wisenet SDH-B74041 8 Channel 1080p Full HD DVR Video Security Camera System 4 Outdoor BNC Bullet Camera (SDC-9443BC) with 1TB Hard Drive - Amazon.com. SimpliSafe - since 2006. "Smaller. Faster. Stronger. Home security systems are a wireless, easy-to-install alarm system that requires no contract." 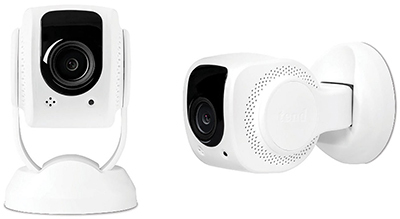 Tend Secure Lynx - "1080p Wi-Fi Indoor Security Camera 2-Pack, Facial Recognition." 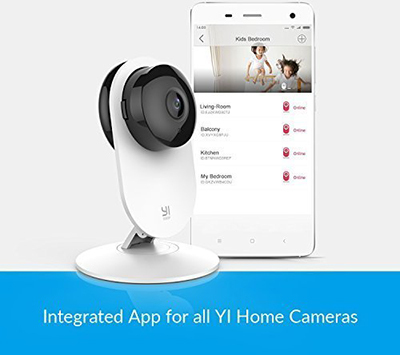 YI 1080p Home Camera - Indoor Wireless IP Security Surveillance System with Night Vision for Home / Office / Baby / Pet Monitor-Cloud Service Available.